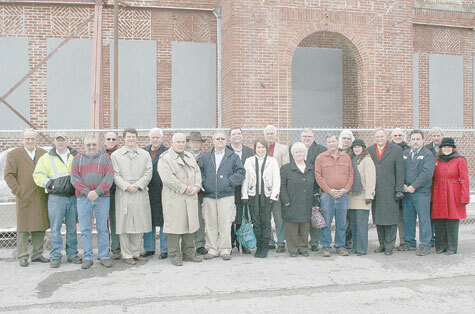 The stabilization and remediation project at the old York Institute administration building has been completed, and last week a contingent of supporters from across the Upper Cumberland area joined with members of the Sgt. York Patriotic Foundation, area elected officials, and other entities involved in the project for a walk-through of the building. Many expressed surprise and all were impressed at the soundness of the structure now that the stabilization process has been completed, which will allow the building to be “mothballed” until additional funds are raised to complete the renovation process to return the building to use as an educational facility and preserve the educational legacy of Sgt. Alvin C. York.